Leadership isn’t a title. It’s an attitude. If you’ve landed on this page, it’s because you’re curious about the fact that everyday, ordinary people demonstrate leadership in their communities through actions big and small. What’s this social media campaign about? Over recent months, the ordinary citizens of this planet have watched the storm clouds gather on the horizon and heard many of the world’s political leaders sound a steady drumbeat of negativity. At times like these, it’s easy to feel like the world has become very dark. The #raisingahand Twitter campaign shines a light on a simple, profound, and parallel truth: Leadership isn’t a title. It’s an attitude. Anyone among us can raise a hand and be a community leader. This campaign celebrates the fact that all around us, people are regularly #raisingahand to fill gaps in the community or their workplace. Their quiet leadership often goes unnoticed and unacknowledged, but is vital to the health of the world. 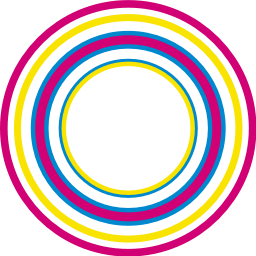 We envision a future where everyone can fully participate in the economic, social, cultural, civil, and political life of human society, and it’s #raisingahand leadership that is helping us get there. 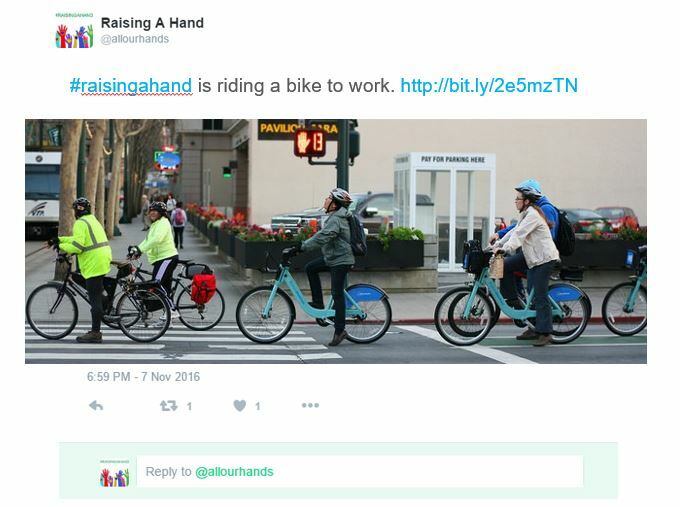 #Raisingahand happens at all levels of companies, government, and organizations, and in all walks of life. 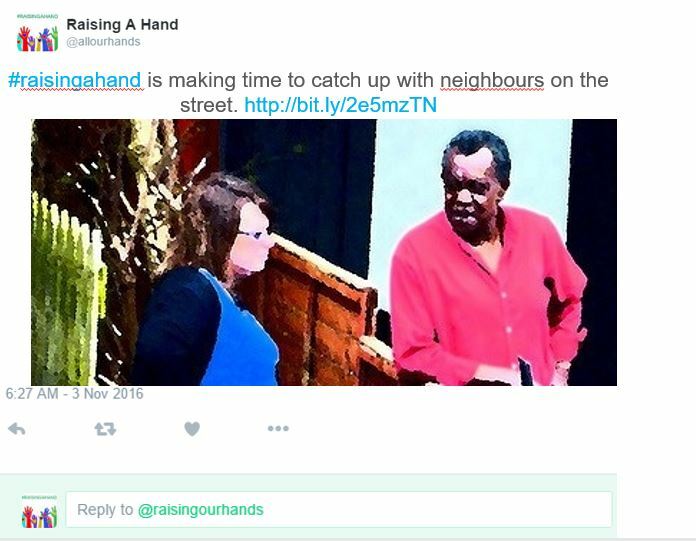 Tag someone on Twitter who is #raisingahand for the community. Or write a post about what community-based leadership means to you. 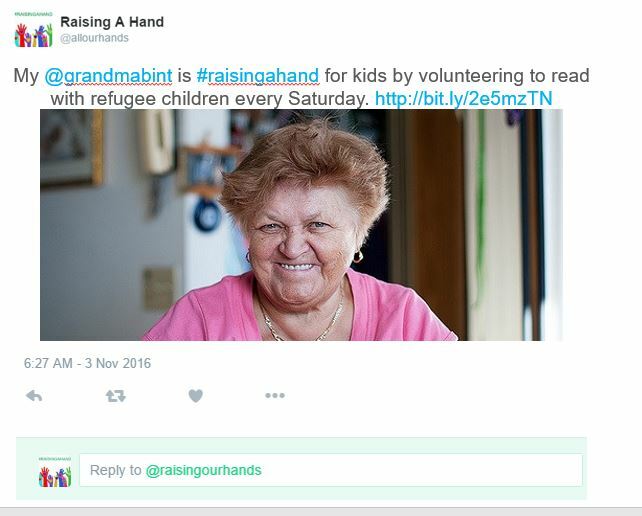 Use #raisingahand and the short url for this page http://bit.ly/2e5mzTN. We’re a bunch of ordinary people celebrating the community-based leadership that comes from ordinary people who make the world a better place through their actions both big and small. 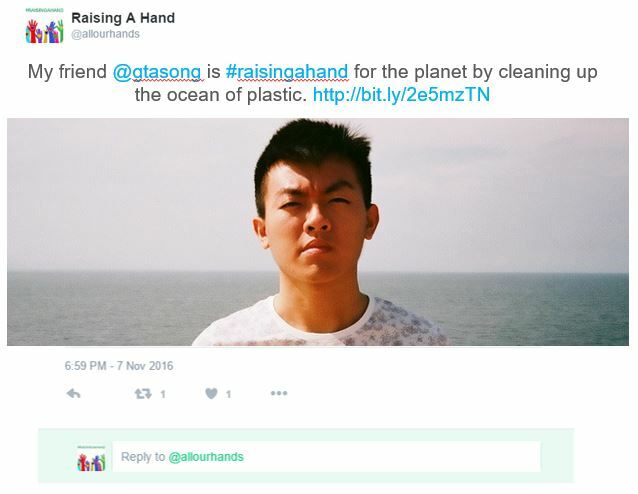 The idea for the #raisingahand campaign was originated by the School for Social Entrepreneurs in Canada and the League of Intrapreneurs Canada. Any person or organization sharing positive messages for and about community-based leaders is warmly invited to participate. Why did you launch the campaign on November 8, 2016? Is the timing related to the US presidential election? We chose to kick off #raisingahand on November 8, 2016, because the US election has created an opportunity for us all to think about the ideals of leadership. Our message is that outside the realm of politics, ordinary people also have the power to change the world for the better, and none of us need to wait passively to take control of our future. Everyday people can be leaders too. Community-based leadership will always be relevant, and this campaign has no specific end date. As long as ordinary people wish to participate, the campaign will stay alive.